Discussion in 'News & Announcements' started by Goazart, Sep 19, 2018. This has been in the making for quite some time now, but it's finally ready to roll out. The purpose of these two updates is to add more depth to the traditional factions experience. We've done that through introducing two new warps; one of them being a whole new world, and the other is a major improvement upon the nether. Area 15 is a hidden forest in Invasion where two secret bunkers can be found. You can think of them as like a mini-base for you to go to that can help you make money and get better items through trading. But, not just anyone can go inside each individual bunker, you have to unlock it first. 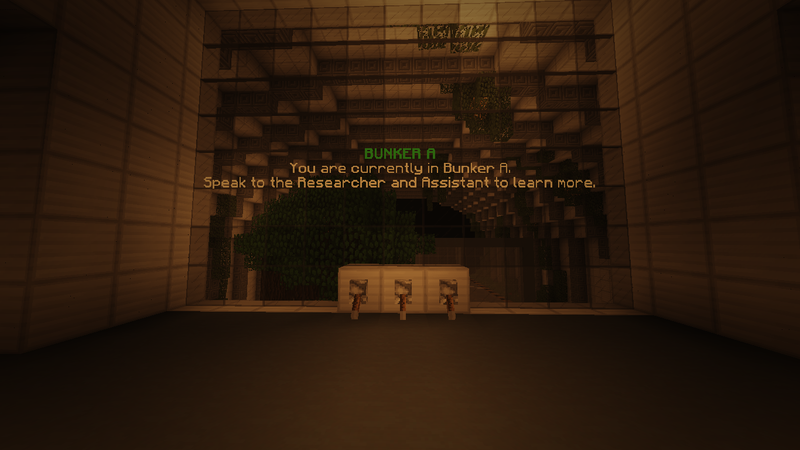 The first bunker, Bunker A, is unlocked at class level 5. The second one, Bunker B, is unlocked at Prestige 1. So far, there are only two bunkers, whether or not we will add more in the future is to be determined. The purpose of these bunkers is to add greater incentives to grinding, and make it more rewarding/satisfying to spend the extra time doing it. Each bunker contains a quarry which is like a prison mine, which resets every few hours, and npc traders. You will notice that some of the traders require new items you've never seen before in their trades, and that's where the Underworld comes in. 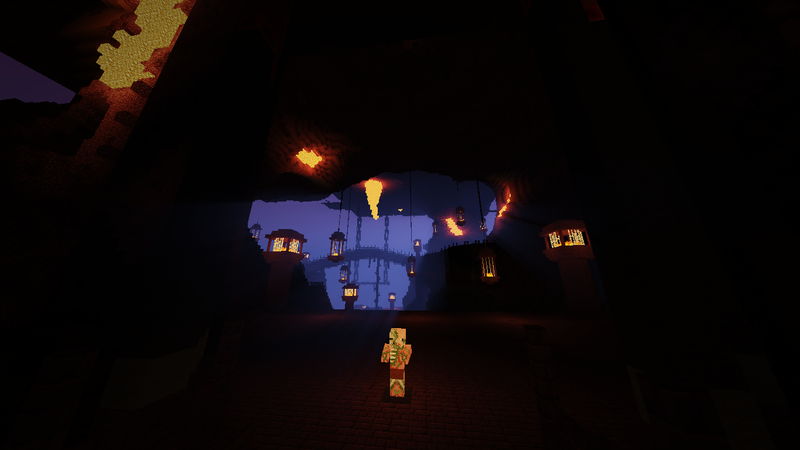 The Underworld is basically a major improvement to the Nether. For as long as I can remember, the Nether has been incredibly bland and there's not really any use for it other than getting Blaze spawners at the SOTW. 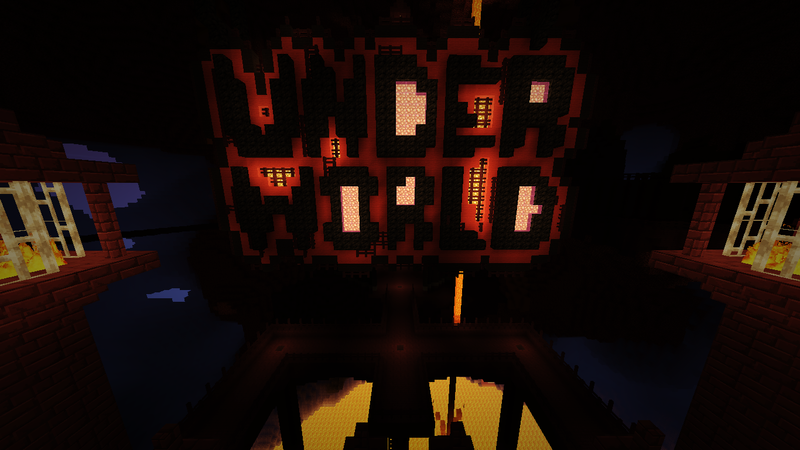 The Underworld update is aiming to change that, providing a new Warzone which currently has one KoTH, Armageddon. It has a bigger cap-zone than all of the other KoTHs we have, but it's got places to fall through the platform to make it more challenging. Since it is more challenging to cap, it will have better loot of course. 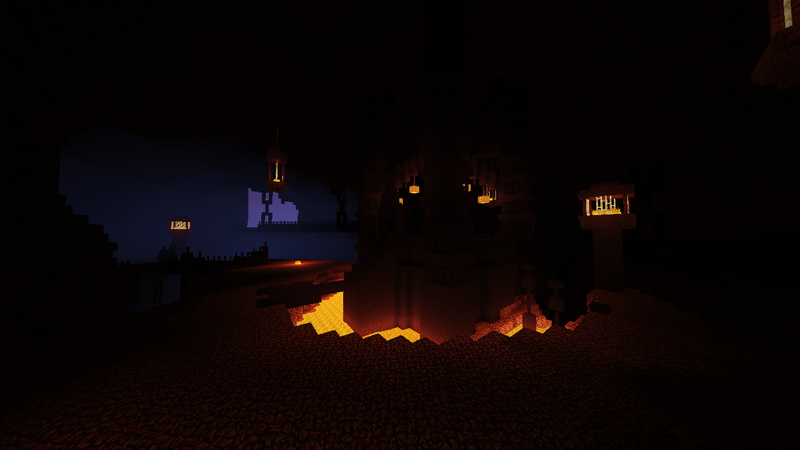 Probably what you guys will be most excited about with the Underworld besides KoTH is that it is an open Warzone. There's a bridge you can cross to go to a flat Wilderness where traps can be made or a mad dash away from being ganked when you're getting rekt. 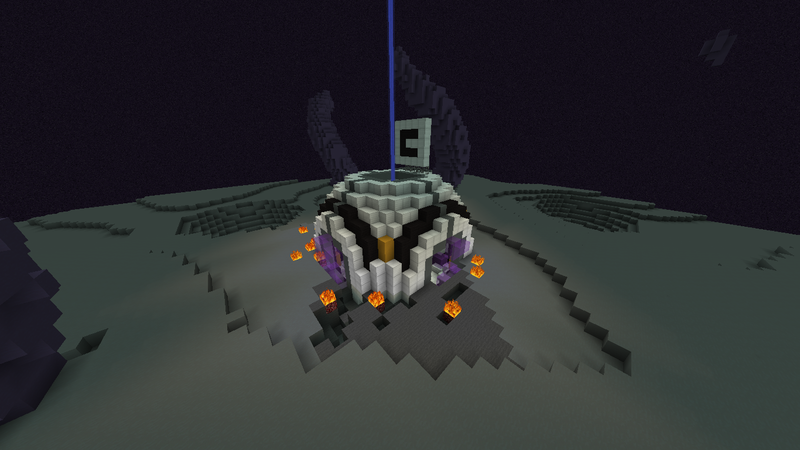 Other than the new Warzone, we've also added some new loot to certain mobs in the Underworld. These drops are needed by some of the traders in the Bunkers. You can find out what comes from what mobs by speaking to some of the new NPC's you'll find in both the Underworld and Bunkers. Overall I think this addition will help create a more diverse type of gameplay, so you guys aren't just pvp'ing in the same few places every day. I want to work towards creating more content on the server in general so it's not always just the same stuff every single day. Things like this update help with that a lot. I delayed both the Underworld and Area 15 because I wanted to try and get the End update done as well, but it's going to take a little while longer so we just decided to release the others first. The End update will feature a completely new End Warzone with 3 (or possibly 4) new KoTHs. Each KoTH will have its own loot and some will be better than others. With all of the new KoTHs we've added, we're aiming to make them play a lot differently as far as what capping them is like when there's a lot of competition. I'm pretty sure you guys get tired of just the same shape/sized KoTHs with no extensive terrain design around them, which results in pretty linear gameplay. With this update, we will also update the current loot of all the other KoTHs like Invasion and Base, since they are more geared to a SOTW economy. 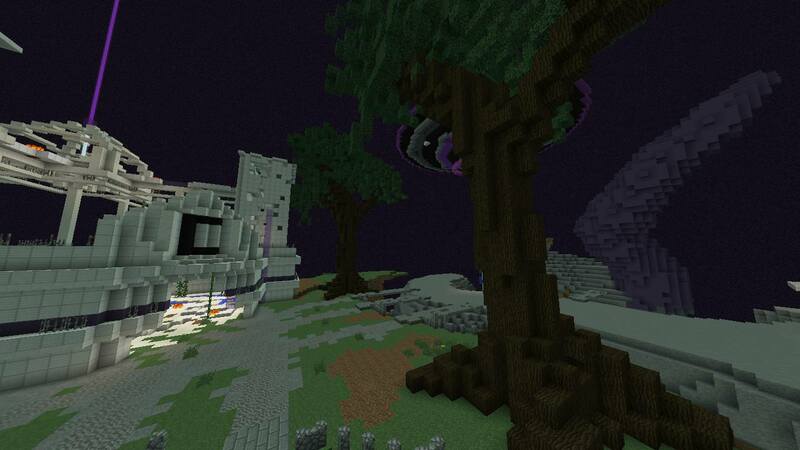 @Justugh is going to be taking control of a lot of the issues/bugs now on Invasion. He has full control and is able to implement fixes at his own pace on server reboots. He is also open to suggestions that you guys have as far as changes/improvements to anything plugin related, so please feel free to direct bug reports and issues to him and he will help us resolve them as soon as possible. We are still doing a lot with this map, it's just taking a long time because I'm the one doing 95% of all the building and configurations. We want to start following a more consistent update schedule instead of just having big updates that take a while. What would you guys like to see in small updates that we do from week to week, aside from fixes? Things like new bosses, kits, new loot, crate updates, new crates, etc. I'd like to hear your concerns and of any things you think we're doing good or bad at for Invasion on this thread. Probably the biggest complaint that I can imagine is the rate at which things are being fixed/implemented. A lot of you are also upset that the playercount has gone down a lot since school started back. We've always had big drop offs after school starts, but we're going to be looking for more ways to advertise the server instead of just doing cool stuff and hoping people join us over other servers. Getting new players is just as important as keeping you guys that are already here happy, and that's something I haven't done a very good job at this past year. I got a sneak peek, Im happy! Ty. Something I personally think: We don’t see the Owner of this server much, it be cool to see you interacting with the players? Maybe. Jamm, I have one question for you, at SoTW me and ItsLoxy ./warp ‘d to a mine type thing where me and him mined Iron and Gold and we escaped the map. @Osleya tp’d us to spawn and removed the warp. What was that place? Was it bunkers? Or some other random thing? It was nothing related to the gameplay, just a development warp. I think a little interaction is good but I'd rather see updates like these that liven up the server instead of just talking to staff.